We love Jesus. We love Him as He is, and we're not trying to alter Him or apologize for Him. We don't try to cover Him up or present Him different than He is in order to make Him more attractive. Our hope is to know Him more and reveal Him for who He really is. We are not ashamed of Him, we expose Him. The early church gathered by the thousands on Sundays to listen to the apostles' teachings, to worship Jesus by singing to Him and about Him, and to pray together. We gather together corporately as they did. 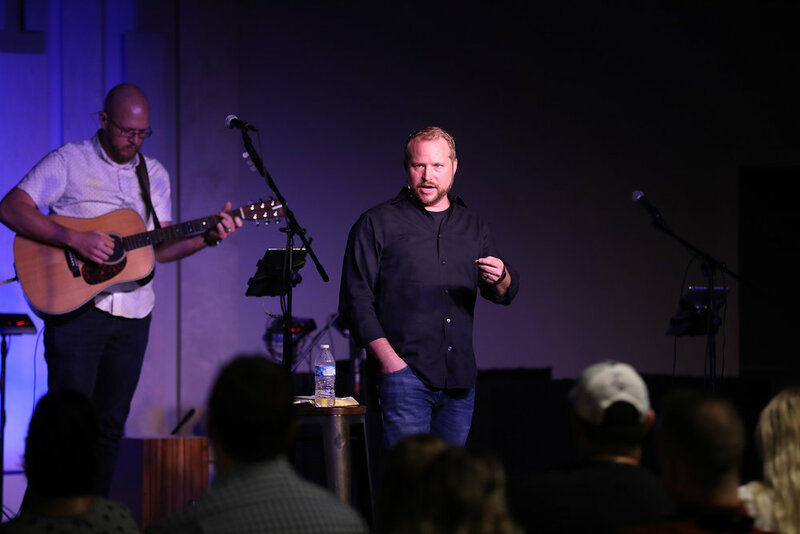 We aim for our gatherings to mirror Christ’s teachings, and to look like the early church looked when they gathered – simple, intimate, authentic, and straight-forward. Our teaching is Scriptural. We study through books of the Bible. We believe that the Spirit of God speaks through the Scriptures of God. 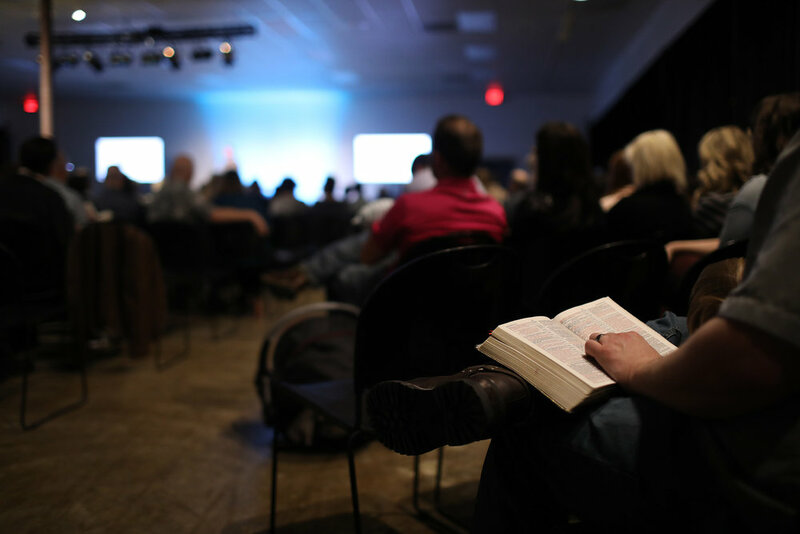 Our role in teaching is to uncover and reveal the truths already contained in Scripture. We do not add to the Scriptures, nor do we apologize for the truths they contain by omitting truth, or repackaging it to be more tolerable. We strive to teach the Scriptures as Christ and the apostles taught – speaking the whole truth in love. 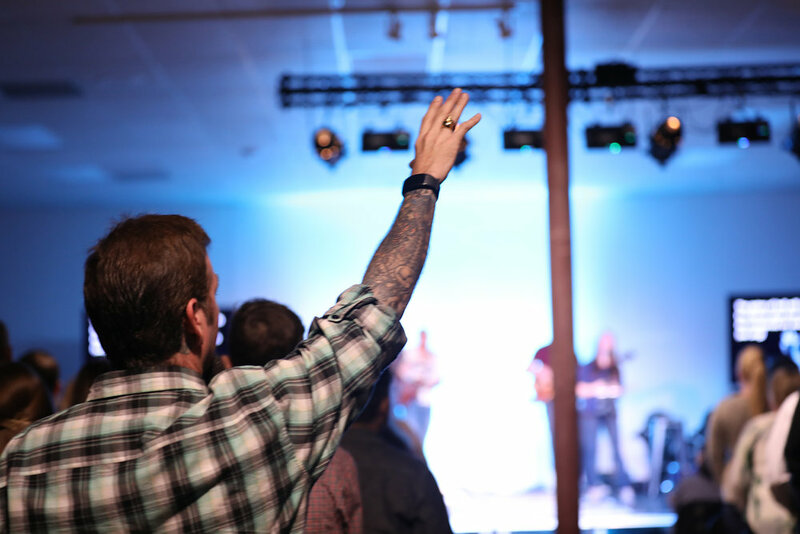 Our worship is focused on Christ, not on me. We sing to Jesus, about Jesus, focus on the attributes of God in our worship. We meditate on the truths of who God is, how He works, and how we live in response to Him. We spend time outwardly proclaiming the greatness of God, and quietly reflecting on who He is. Join others, knowing that you won't have individual attention drawn to you in any way, and you will meet people who are glad that you are here.